Powerful germ killer that requires dilution in water. 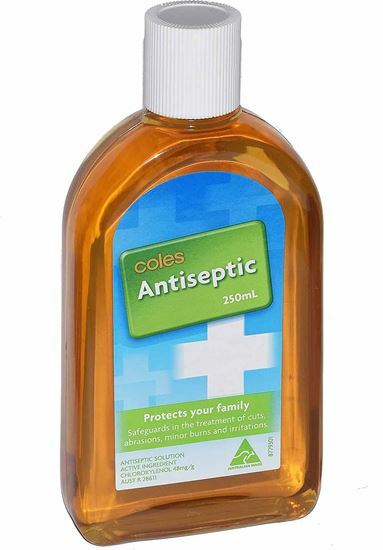 Thoroughly cleanses and provides protection against infection. 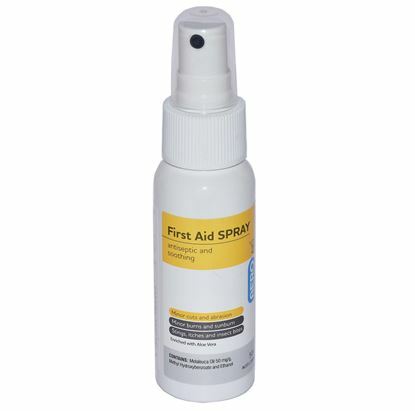 Safeguards in the treatment of cuts, abrasions, minor burns and irritations.